Ireland's most famous bookie is renowned for money-back specials and mischief. William Hill is one of the oldest bookies in the UK. 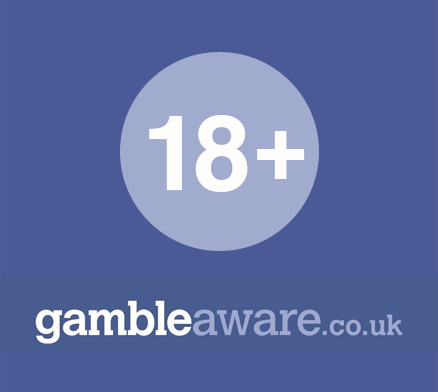 Find out why William Hill is trusted by millions. Is Boylesports for you? We investigate its strengths and weaknesses. We put Sportingbet under the microscope. 10Bet is an international online bookmaker with clients in over 90 countries. Find out more about this bookie.